Now available in two different variations, both a standalone version and a plug-in version, mocha Pro 5 brings a whole host of new features and performance improvements. Along with all these updates, the pricing of mocha has been updated too, making it now more affordable than ever. 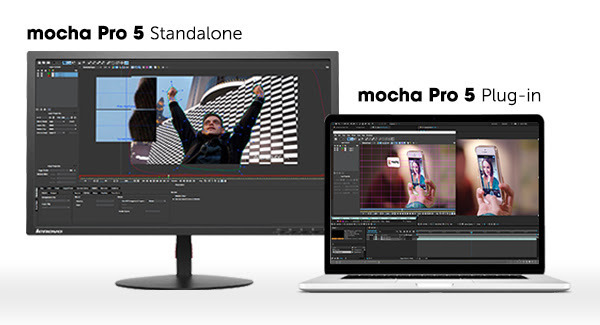 With a list price of $695 and upgrades starting at $395, there's never been a better time to get using mocha Pro! Watch this quick look video that details the new changes listed above.